Gratis NOLA! : Happy Thursday with Twilight Garden Concerts, Ogden After Hours and Jazz in the Park! Happy Thursday with Twilight Garden Concerts, Ogden After Hours and Jazz in the Park! It's a beautiful night to hang out at City Park and enjoy Paul Soniat for the Twilight Garden Concert Series! 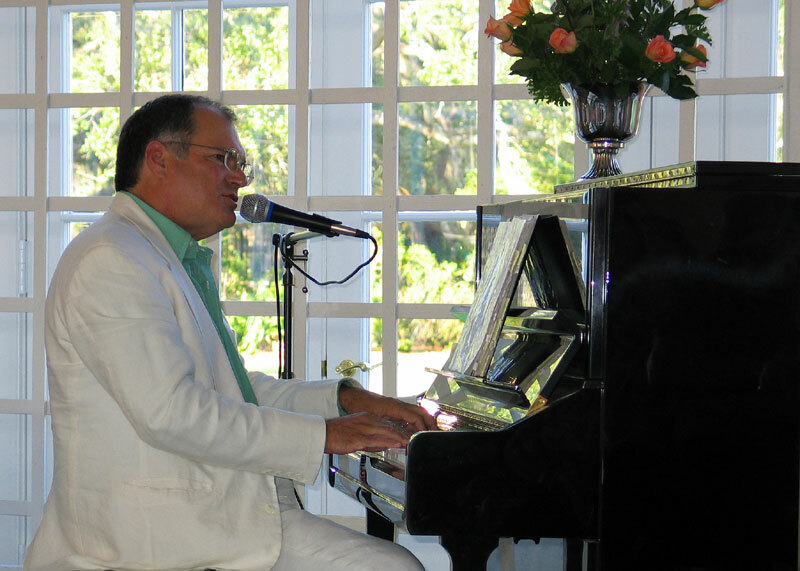 The Garden's own, singer/songwriter Paul Soniat will perform his original songs, which always entertain and engage the audience. He is sure to have some new songs, so grab your mint julep and get ready for an enjoyable evening. The gates open up at 5:00 pm and the performance starts at 6:00 pm in the City Park Botanical Garden Pavilion of the Two Sisters...There is an admission charge, but hey, it's helping the Park out...$10 for adults and $3 for children. Need a little art, culture and music? You gotta go to the show at the Ogden Southern Museum of Art (925 Camp St.) - better known as Ogden after Hours. Tonight the Ogden has Marc Stone with Joshua Paxton. 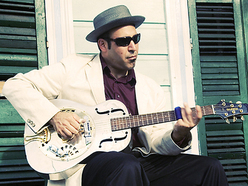 Marc is known for his red-hot Delta blues and mastery of the steel resonator, electric and lap steel guitars. As a producer, bandleader, or guitarist, he's worked with countless major roots music artists, including Eddie Bo, Betty Harris, the Campbell Brothers, Marva Wright, C.J. Chenier, Walter "Wolfman" Washington, Anders Osborne, Anthony "Tuba Fats" Lacen, John Boutte, Papa John Gros, Harry "Big Daddy" Hypolite, Theresa Andersson and many others. *Be sure to head on over to the bar for this month's signature drink - Summer Sunrise A refreshing blend of Tequila, Licor 43, lime juice, simple syrup and a splash of orange juice, garnished with a sliced orange. And remember with your Ogden membership all of these excellent concerts are FREE!!! Jazz in the Park Free Concert Series continues on this evening in Armstrong Park! PUfAP is proud to present the third season of Jazz in the Park, inside of the historic Louis Armstrong Park. The events are FREE, begins today and runs from 5:00 to 8:00 pm through June 13th featuring a Marketplace that provides an opportunity to purchase fresh food, produce and craft market available to the public from 3:00 to 8:00 PM. Check out the great line-up of music below!